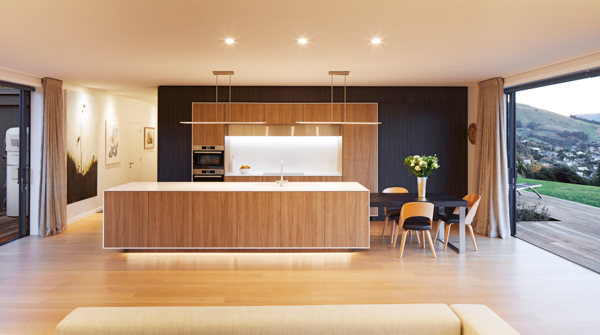 Canterbury’s kitchen and bathroom designers have stolen the show at this year’s National Kitchen & Bathroom Association (NKBA) Excellence in Design Awards. Locals Ingrid Geldof of Ingrid Geldof Design, Vicki Andrews of Vicki Andrews Design, Emma Morris of Eterno Design, and Emma Gourdie of Lume Design led the pack at this year’s event, all walking away with multiple awards at the event earlier this month. Named Designer of the Year for 2018, Ingrid Geldof’s classical ensuite design won five awards, including one of the highest accolades of the competition – the Supreme Bathroom Design 2018 Award, with the design also winning the Canterbury Chapter Recognition Bathroom 2018 Award. Making a striking impression, the entranceway, created from the dressing room, leads into an inset bath with an impressive chandelier hanging above. Carrara marble-look porcelain tiles and striking Caesar stone tops add to a feeling of sheer elegance. In the same home, Ingrid designed an elegant kitchen space combining classic good looks with contemporary conveniences, earning her the Kitchen Distinction $80-$100k 2018 Award and the Manufacturer’s Craftsmanship 2018 Award. 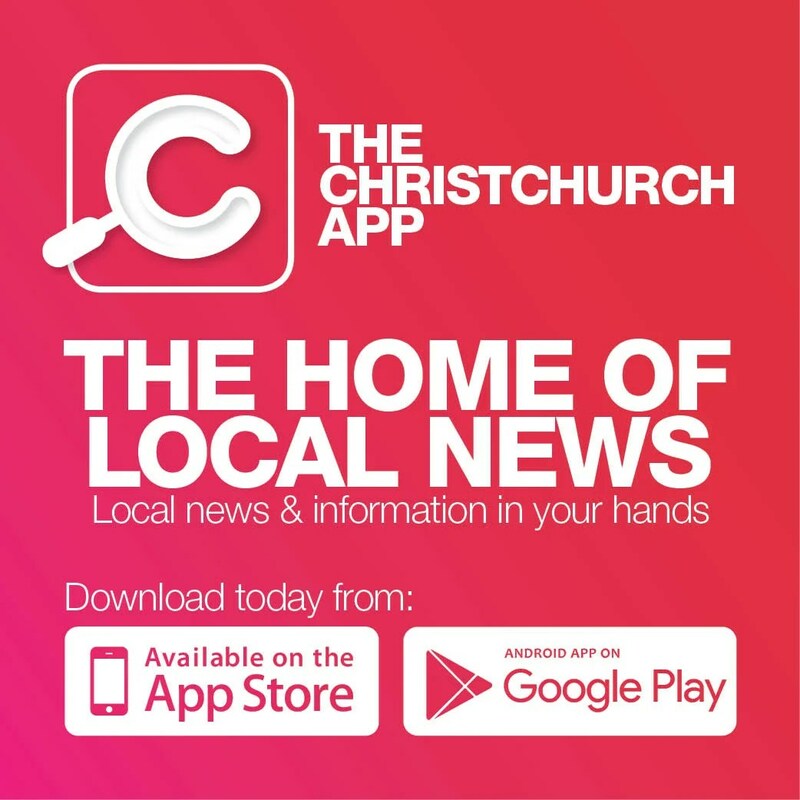 Ingrid received another regional honour – the Canterbury Chapter Recognition Kitchen 2018 Award for a stunning kitchen which also received the national Kitchen Distinction $40k – $60k 2018 Award. Part of a new build in Akaroa, the subtle but striking design stays true to the minimalist aesthetic of the wider abode, letting the beautiful surrounding views take centre stage. 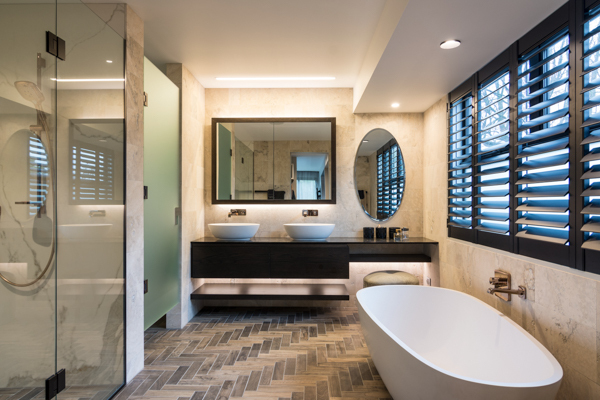 The Canterbury Chapter Recognition Bathroom Runner-up 2018 Award was awarded to Emma Morris of Eterno Design. Her design also won a major award on the night – the Supreme Bathroom Design Runner-up 2018 Award. The architectural master ensuite features a dynamic contrast between its high-pitched and low ceilings which create a dramatic aesthetic that carries through to the spacious, functional bathroom dressed in black Italian porcelain. Emma Gourdie of Lume Design won the Kitchen Distinction $40k – $60k 2018 Runner-up Award for a cool industrial kitchen that speaks to the client’s self-confessed obsession with food. It has a more refined aesthetic with a strong emphasis placed on the use of different materials and textures – brushed stainless steel, timber veneer, paint lacquer and matte black steel and stone achieve a cohesive look. President of NKBA, Annemarie Mains, describes Canterbury as a powerhouse of design.